Looking for a delicious meal in Ottawa? You’re never far from quality cuisine when you stay at the Best Western Plus Ottawa City Centre. When your stomach starts growling, there are several great local restaurants right around the corner from our convenient Best Western location. 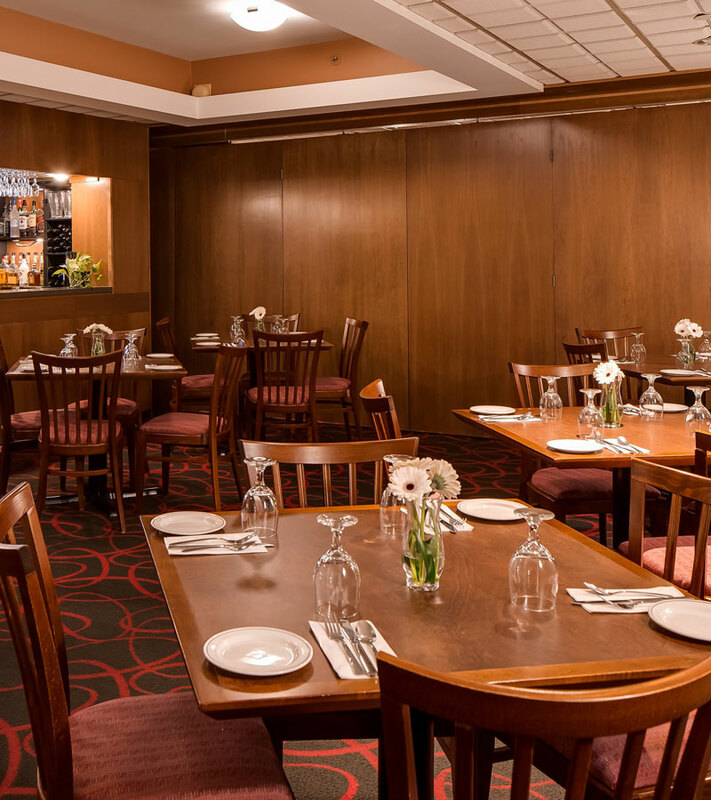 There are several great restaurants within walking distance of our hotel, but none are as close as Café 1274, which you’ll find right under our roof. With an inspired food menu and full bar, Café 1274 provides guests with a wonderful place to refuel during the day or wind down in the evening. Better yet, our modest prices mean you’ll return to your cozy room with a full stomach and a full wallet. Café 1274 also offers adaptable catering and banquet services. Contact us for more information! 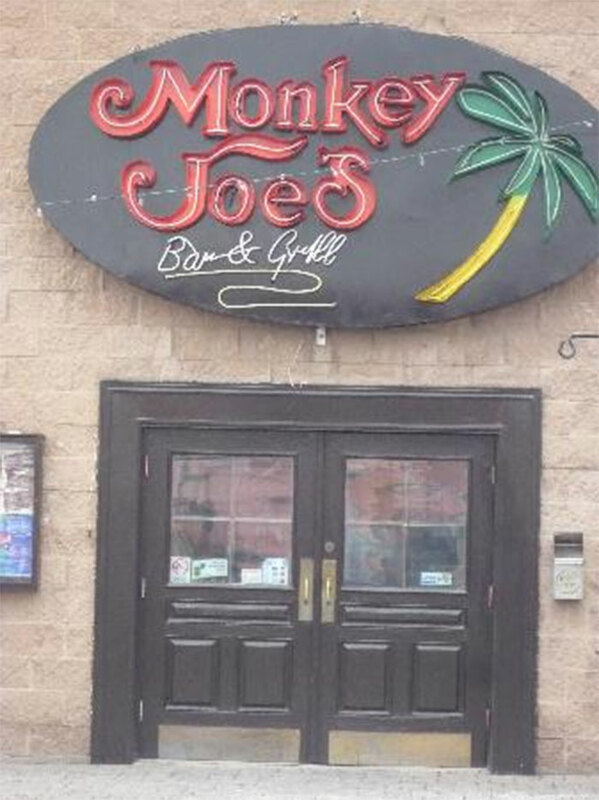 Directly across the street from our hotel, you’ll find the inspired flavours of Monkey Joe’s. 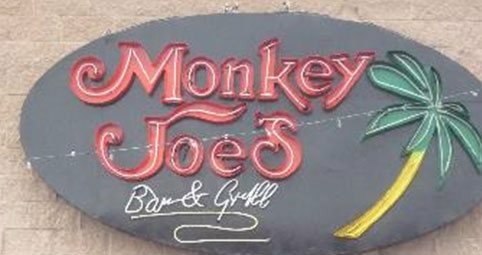 The casual atmosphere and toothsome menu at Monkey Joe’s make it the best place to catch the game or have a drink with friends. 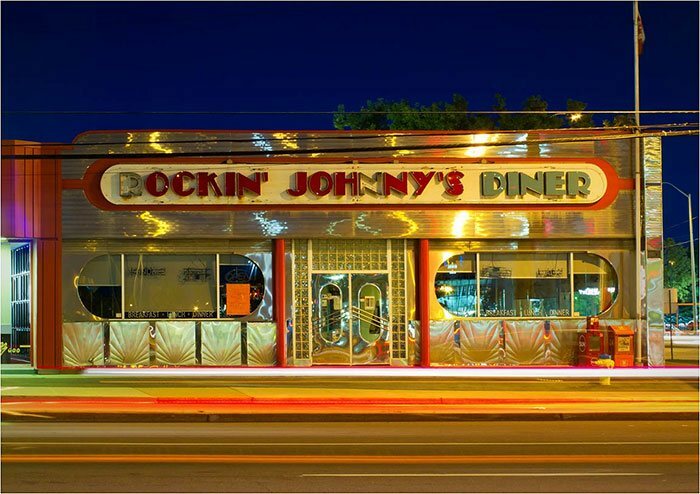 Also across the street, inside Westgate Shopping Centre, you’ll find Rockin Johnny’s Diner. 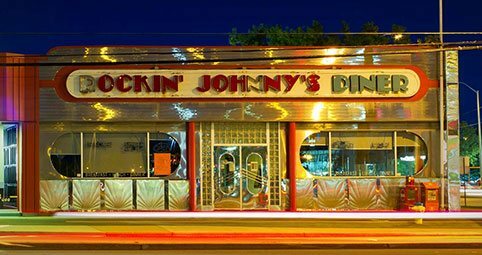 At Johnny’s, enjoy classic diner fare, like burgers, wraps, wings, and of course, delicious milkshakes!